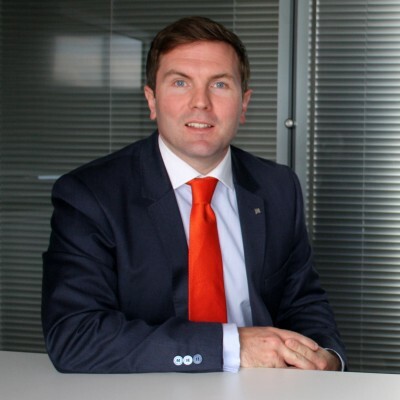 Five star caravan insurance for five years! We have received the maximum five star rating for our touring caravan policy, for the fifth year running! 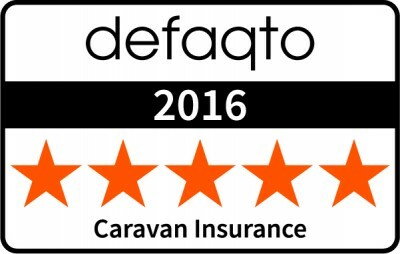 Independent Financial Research Company Defaqto, rates, compares and analyses financial products and gave our tourer policy a 5-star rating for the high standards of cover available to caravan owners. Caravan Guard’s caravan policies are underwritten by a leading UK insurer, Royal and Sun Alliance Insurance Plc (RSA). Touring caravan policyholders benefit from extensive cover for fire, theft, storm, flood and accidental damage, as well as the option to insure their caravan on a new for old or market value basis. Customers can also protect their no claim discount and take out cover for up to 240 days European travel and for emergency accommodation cover with the 5 Star rated policy. See our tourer policy page for more information on 5 Star caravan insurance from Caravan Guard, or call 01422 396 769 (7 days a week).